Vivienne Westwood Hong Kong has launched its first ever Red Pocket with the classic orb logo design. 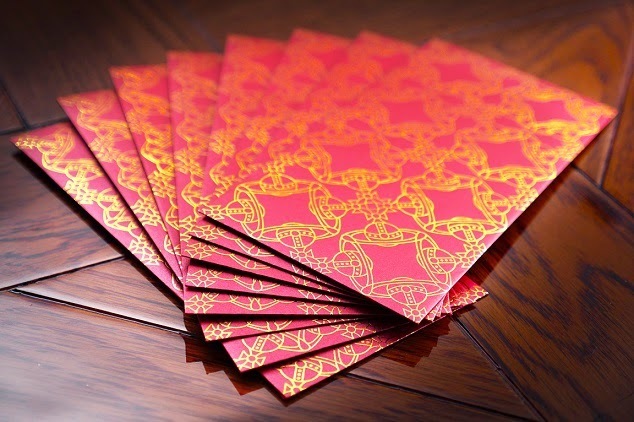 The repetitive orb logos on the cover create a pattern like traditional Chinese coins, bringing in the festive cheer of Chinese New Year, as well as the new year blessing of Vivienne Westwood. You can now get a set of the Vivienne Westwood limited edition red pocket for free upon any net purchase over HK$6000 in any Vivienne Westwood shops. Only available while stock last.